With over one third of Internet users researching products, and following their favourite brands and products on social media, the importance of engaging audiences on this platform is critical to the marketing plan of a start-up company. Start-up companies have the disadvantage of having to break into pre-existing markets, and need to set themselves apart from the competition. To engage loyalty and a following requires strategic and researched social media planning, to take advantage of this channel of communication with potential clients. Exploiting Social Media to create a buzz amongst a large audience of potential customers is one of the best ways to stretch your budget as a start-up company. Marketing via social media if you do it as a business owner is an easy way to get a following, and to start to gain brand recognition. 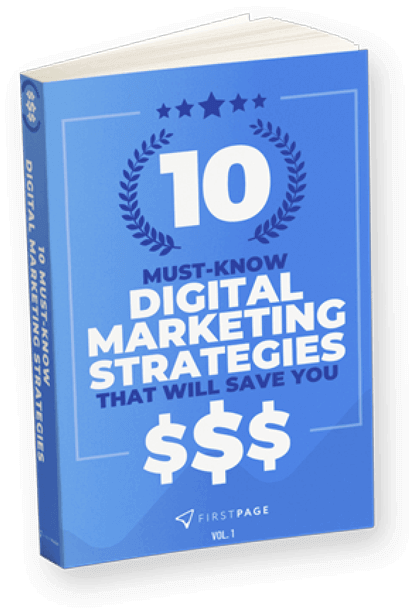 It is also incredibly cost effective to outsource it to a digital marketing agency. As a start-up company, understanding the needs of your customer are paramount. When you have a client focus, and you go directly to where the customers are talking, you are able to gather a lot of information about what the client’s problems are, and what they wish was better about a particular product or service. When you provide a solution for a group of clients, and understand their wants, needs and desires and what is important to them, you give them a better experience. Startup companies have to compete with businesses that already have an established reputation. Customers might be wary of new companies promising excessively good deals. When clients can engage directly with the supplier or business owner, they feel more secure in being able to make a purchase and have confidence in it. Trust and loyalty, and building customer transparency are important for Start-up companies. To build repeat customers, engaging and informing audiences via social media is a perfect way to build brand exposure. Often the difference between making more sales than your rival company is found in doing one or two things slighter better. You can exploit your differences to your competitors when you are examining and analysing what they are doing on social media, and set your mind to creating a better experience for the consumer. Look at what comments your potential clients are making, and see how they are being responded to. By using social media, engaging with potential consumers, understanding their needs, and by doing it better than your competition, you are bound to have better returns. You will make more sales and have a lot more leads for your sales team to follow up on. Conversions from social media pages are often because the business manager has taken the time to personally discuss any solutions with a potential customer, and the customer has had a good experience from dealing with the business. Social media is a way for an audience to speak to one another and give reviews about a business, and make suggestions for improvements. For companies that are just beginning, ensuring that you have a solid social media plan is imperative. 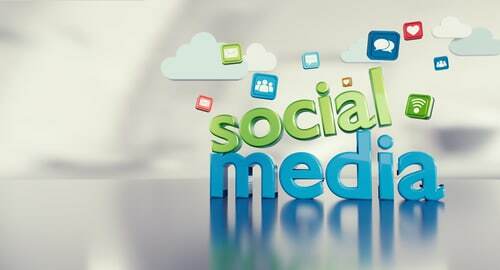 A consultation with a social media manager will provide a good foundation to help you determine what type of content and branding you want to push through on to different social media platforms. Building an audience leads to sales conversions and repeat business. Talking directly to your customers helps you to be more confident about your product offering, and get your start-up enterprise a healthy foundation that will help your business grow.